"Happy families are all alike; every unhappy family is unhappy in its own way." Similarly, the conformations of active protein kinases, which must all catalyze the same reaction, are very similar, but nature has evolved many different ways to inactivate kinase activity . X-ray crystallographic studies on the active and inactive forms of protein kinases have revealed conserved regulatory and catalytic elements. 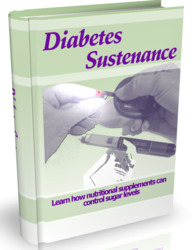 The N-terminal lobe (the "N-lobe" or "small lobe") is primarily a P-sheet structure. However the N-lobe contains an a-helical segment, the aC helix, which contains a conserved glutamate residue that plays a critical role in regulation. In the active conformation this glutamate residue ion-pairs with and positions a conserved lysine in the N-lobe, that in turn functions to position the a and P phosphates of the bound ATP. The C-terminal lobe (the "C-lobe" or "large-lobe"), which is primarily a-helical, contains the residues that bind substrate and segments critical for catalysis. The catalytic loop at the base of the active site cleft contains an aspartate residue, which (in its non-protonated form) acts as a catalytic base. At the front of the active site cleft the C-lobe bears a loop termed the activation loop. These regulatory elements form an interacting network, so that perturbations of any one element are propagated throughout the structure. Movements of the activation loop and the aC helix are central elements in the regulation of protein kinases . In the inactive conformation, the activation loop collapses into the active site cleft and inhibits catalytic activity, generally by occluding the access of substrate and/or nucleotide. In the active state, the loop adopts an open extended conformation that permits substrate binding. Activation generally requires phosphorylation of a residue or residues within the activation loop. The phosphorylated residues in the activation loop interact with residues in the C-lobe that position the catalytic aspartate. The phosphorylated residues in the activation loop also interact with the aC helix in the N-lobe, positioning it so that the glutamate residue can ion-pair with the lysine that anchors the a and P phosphates of adenosine triphosphate (ATP). Phosphorylation of the activation loop may be brought about by an intermolecular autophosphory-lation. This is the case with the receptor-tyrosine kinases, which are activated by ligand-induced dimerization or oligomerization and/or by a ligand-induced conformational change [9,10] (Fig. 1a); the collapsed conformation of the unphosphorylated activation loop is in equilibrium with the open extended conformation, allowing intermolecular autophosphorylation to occur . Alternatively, phospho-rylation of the activation loop may be brought about by an upstream activating kinase, as in the case of members of the MAP kinase family that are activated by activation loop phosphorylation by MAP kinase kinases . Autoinhibition by the activation loop and its relief by phos-phorylation represent a conserved mechanism for the regulation of kinase activity. Superimposed on the regulatory machinery intrinsic to the catalytic domain are a variety of autoinhibitory mechanisms that rely on regions of the molecule outside the catalytic domain itself. 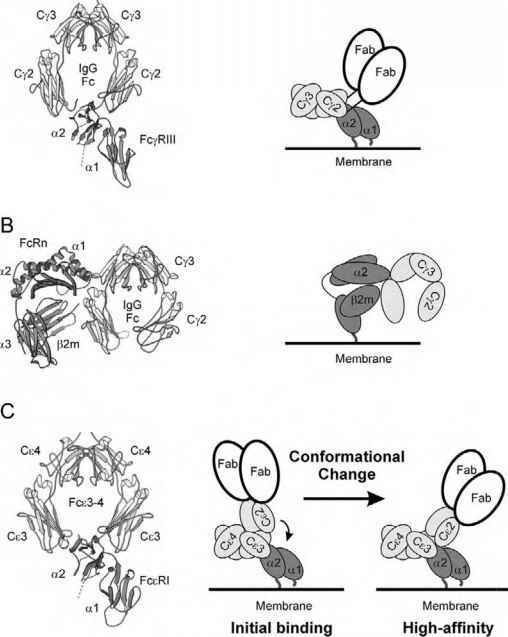 In the case of certain receptor tyro-sine kinases, such as PDGF-R, c-Kit, CSF1-R, Eph-R, and the insulin receptor, juxtamembrane segments of the receptor can act as negative regulators of catalytic activity by binding to the N-terminal lobe and thus affecting the positioning of the aC helix (Fig. 1a) . This autoinhibition is relieved by phosphorylation of tyrosine residues within the juxtamembrane segment, which results in both dissociation of the juxtamembrane segment from the catalytic domain and the formation of docking sites for SH2-containing signaling molecules. In some receptor tyrosine kinases, the C-terminal segment of the molecule can similarly act as an intrasteric regulator by folding back upon and occluding the active site; again, autophosphorylation of this segment causes dissociation of the inhibitory segment and generation of a phosphotyrosine SH2 docking site (Fig. 1a) . The non-receptor tyrosine kinases provide further examples of autoinhibitory mechanisms that depend on regulatory segments outside the catalytic domains. The mechanism of this inhibition has been characterized in greatest detail for Src and related Src family kinases. 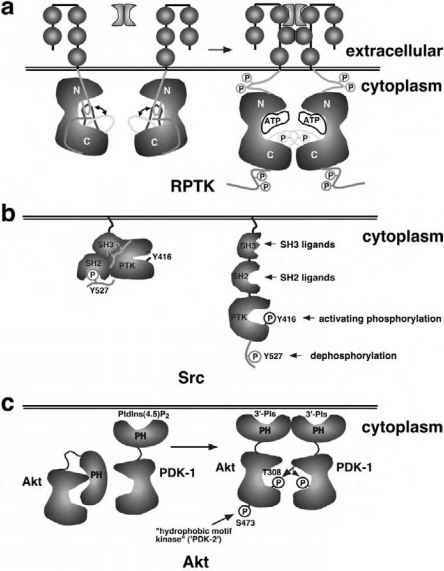 These kinases contain SH3 and SH2 domains N-terminal to the catalytic domain and a short regulatory sequence at the C-terminus containing a critical phosphotyrosine residue (Fig. 1b). In the inactive or "closed" state, the SH2 and SH3 domains are located at the back of the kinase domain, positioned there by an interaction between the SH2 domain and the C-terminal phosphotyrosine residue [15,16]. The SH3 domain is thus positioned to interact with the linker between the SH2 domain and the N-lobe of the catalytic domain. The linker region and the SH3 domain in turn interact with the surface of the N-lobe and stabilize the aC helix in an inactive conformation. The interaction between the aC helix and the activation loop stabilizes the activation loop in the "off" conformation that occludes substrate access [17,18]. Activation of Src can thus be achieved by disturbing this network of inhibitory interactions (Fig. 1b). Activation can occur either by dephosphorylation of the C-terminal phos-photyrosine  or by interaction of Src with SH2 ligands, such as autophosphorylated receptors , or with SH3 lig-ands, such as PxxP motifs in substrate proteins . Full activation is dependent on phosphorylation of a tyrosine residue in the activation loop. Intramolecular autoinhibitory mechanisms of this type are not restricted to receptor and non-receptor tyrosine kinases. Many serine/threonine kinases are regulated by active site occlusion by pseudosubstrate sequences . The Raf group of serine/threonine kinases contains two conserved regions (CR1 and CR2) in a regulatory segment N-terminal to the kinase domain; deletion of these regions activates kinase activity . Finally, it should be noted that protein kinases are also regulated by intermolecular interactions with activators or inhibitors. For example, cyclin-dependent kinases are activated by binding of a cyclin molecule. Cyclin binding reorients the aC helix, causes the activation loop to adopt a position accessible to phosphorylation by an activating kinase, and reorients the ATP binding site to allow a productive binding geometry [24,25]. Cyclin-dependent kinases are also regulated by CDK inhibitors such as p21WAF"1/CIP"1, p27KIP-1, p16INK4a, and p15INK4b. The INK4 inhibitors bind to both the N- and C-lobe of the cyclin-dependent kinases Cdk4 and Cdk6, distorting the ATP-binding site, reorienting the aC helix, and holding the activation loop in a position that blocks ATP and substrate binding [26,27]. In summary, protein kinases are regulated by a variety of intramolecular autoinhibitory mechanisms. Inhibition by the nonphosphorylated activation loop within the catalytic domain represents a conserved autoinhibitory mechanism. In addition, kinase activity may be inhibited by segments of the kinase outside the catalytic domain, such as the jux-tamembrane region of certain receptor tyrosine kinases, the SH2 and SH3 domains of Src family kinases, and the CR1 and CR2 regions of Raf. Physiological regulators act by modulating these autoinhibitory mechanisms. As we shall now discuss, loss of these autoinhibitory mechanisms is responsible for the activation of oncogenic protein kinases.